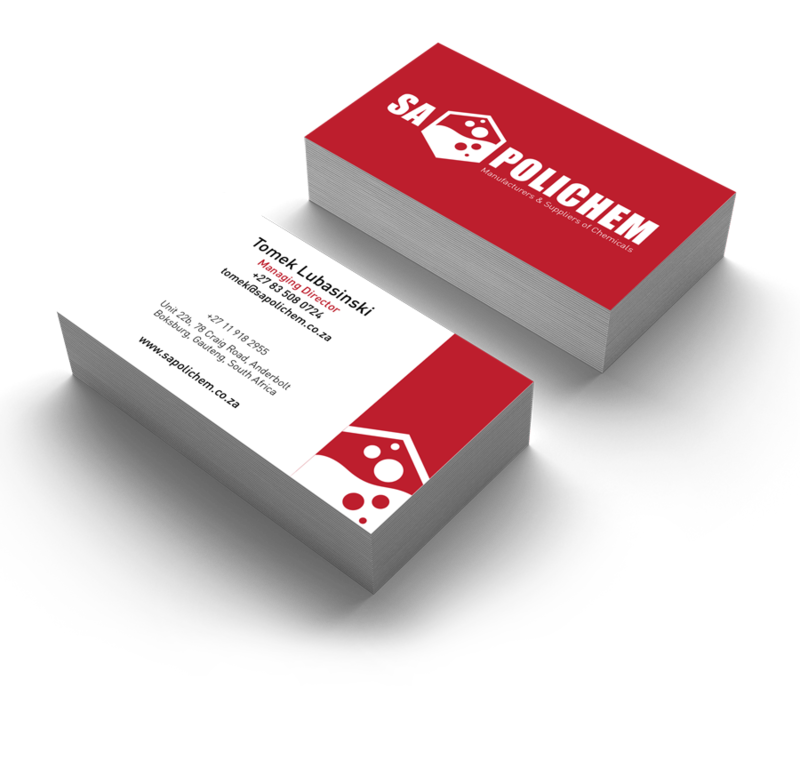 SA Polichem is a manufacturer and distributor of leading Bio-Degradable Domestic and Industrial Cleaning Agents to numerous industries. Their chemicals are made in accordance to strict international Standards, ensuring you the highest quality product available. 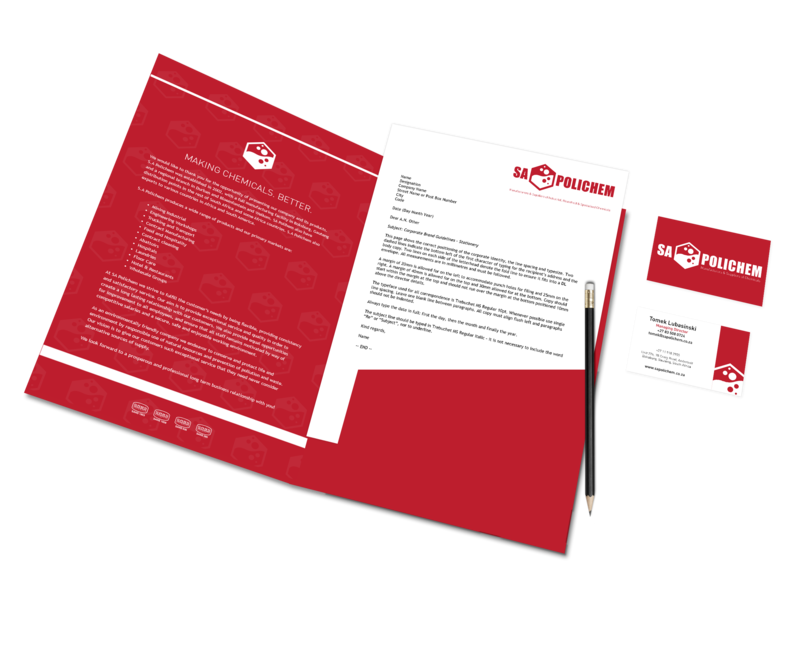 TNNG developed and designed the SA Polichem logo, followed by standard corporate identity elements.